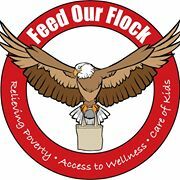 Milford’s Feed our Flock team will be providing a special holiday gift bag to 71 students in 7-12th grades who have been identified by staff as students who could benefit from something a little extra for the holidays and long winter break. Click here to see the list of needs. Feed our Flock will also accept checks and gift card donations. Make checks out to Feed our Flock. Donations can be dropped off Monday through Friday at the District Administrative Offices from 8 a.m. -4 p.m. or at the Milford High School front office between 7 a.m.-2 p.m. You can also mail donations to Feed our Flock, PO Box 438, Terrace Park OH 45174. 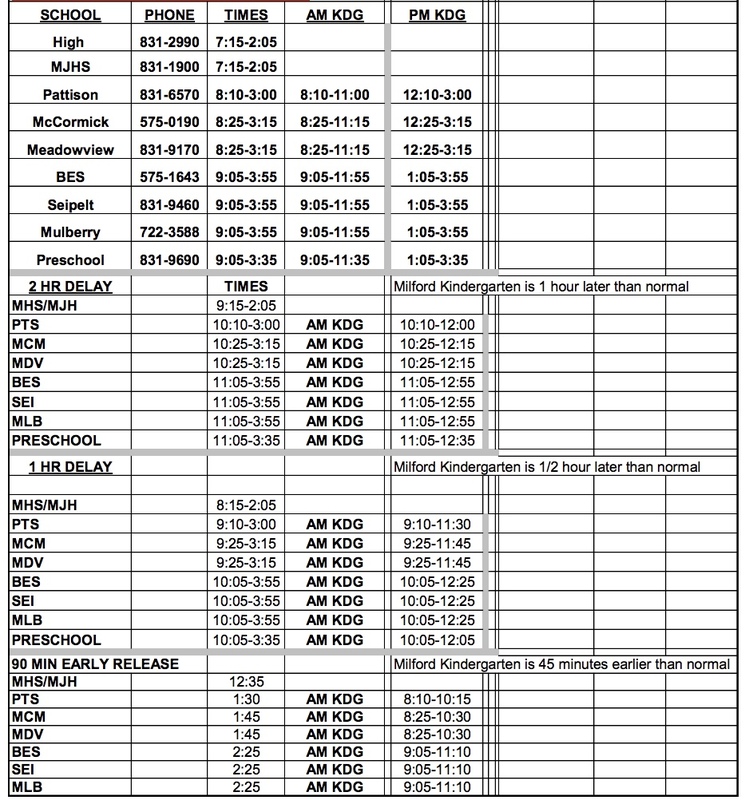 All donations are needed by the end of the day on Wednesday, December 12.